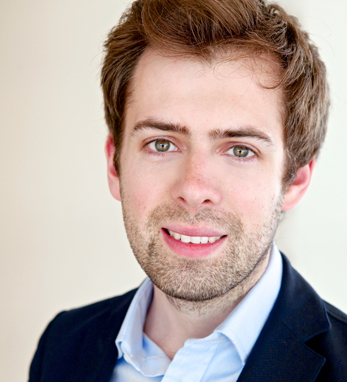 Oisin Hanrahan is the co-founder and CEO of Handy, the on-demand home cleaning and repair service. Prior to Handy, Oisin founded Clearwater Group, a real estate development company in Budapest when he was only 18. From there, he established the Undergraduate Awards, the world’s only pan-discipline awards program. Oisin continued his success in 2009 by co-founding MiCandidate, which has become one of the leading sources for online election information across Europe. Oisin is a native Dubliner and a graduate of Trinity College Dublin, where he received degrees in business and economics. Oisin is also involved with a number of Irish organizations, including the New York Digital Irish. In 2014, Oisin was a candidate for Ireland’s Ernst and Young Entrepreneur of the Year award. He currently lives in New York, and enjoys traveling, cooking, and snowboarding.